My close friends (and perhaps my 5K facebook friends Lol!) would know that I am not a natural when dealing with the terrain outdoors. But I love the outdoors and trail running is a sport that I embrace (kahit parang ayaw niya!). Not sure why but running downhill is something that I am not comfy with. As the song goes, “I’m afraid to fall…. And I don’t know why….” So, watch this video and see for yourself. Yes, no acting was needed in the making of this video. As one of yourRaceYaya, our team, together with fellow trail runners thought of bringing something that would help new trail runners (and even veteran runners) learn its basics in a trail running camp. It will be fun. It will be fruitful. It will take out those doubts in you if you can be comfortable on the trails. I am enrolled already at raceyaya.com , come join us! HERE ARE MORE DETAILS ABOUT THE CAMP. PILIPINAS TRAIL RUNNING CAMP provides an experience that helps ignite one’s passion for trail running. The PILIPINAS Trail Running Camp – BEGINNER SERIES is a series of trail running learning weekends that aims to introduce new and aspiring runners to the sports. Headed by veteran trail runners, together with experts and specialists. It is a five month program which includes two stay-in weekends of learning and a culminating intimate race. Expect to gain an understanding of trail running techniques, hill running, nutrition, training plans and heat/hydration management from veterans of the sport. The Beginner Series aims to create capable trail runners with life-long stewardship and love for nature. Part of the Series’ proceeds will be used to support deserving local athletes in their international races. Listen to Wilnar Iglesia as he shares with us why he enjoys running on the trails. Wilnar is a top road ultramarathon athlete who has found a different joy in trail running. What are the basic gears that you will need on your first trail run? Compared to road running, you cannot just lace up and run on the trails. 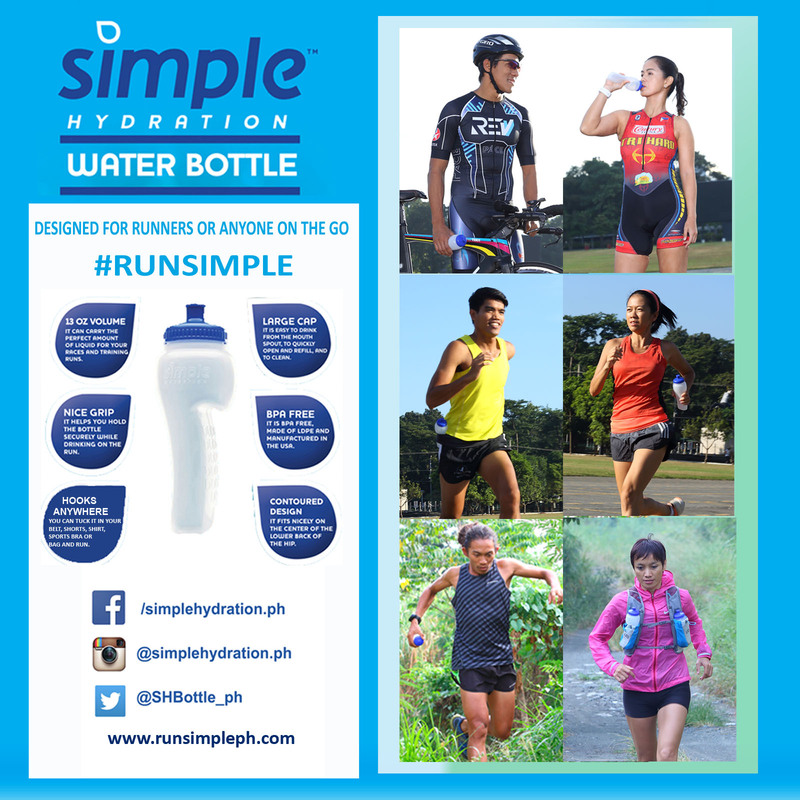 Our trail running experts from Ahon, Aldean Lim and Ronald Declarador will share their experiences and knowledge about what gear you will need before you do your first trail run. Make sure you are not overlooking the necessary gears in your first trail run. The lecture will focus on how to properly run when you see roots and rocks. New trail runners would usually slow down or fail to run through it properly which could result to poor landing. Jael Wenceslao will explain his tested methods of handling technical terrain without risking your safety. Jael is a roadie before he was a trail runner. A typical city guy who trains on the road and track, he will share how he deals with the surprises of trail terrains every time he escapes to the mountains. Learn how to run on roots and rocks as you run with your veteran mentors. Veteran trail runners will demonstrate and teach you on proper downhill and uphill running techniques. After this session, you’ll know what it takes to deal with hill running, and you might even start liking them. Run with Manolito Divina and Sandi Menchi together with other trail runners and gain that confidence in going up and down those hills. We will share with you what to do on the trails when in the presence of others. The common rules of the trail will be discussed. Thumbie Remigio, one of the active members and leaders of UP mountaineer and an adventure racer and traveler before trail running became a popular sport will share his experiences and the commonly accepted trail guidelines. Trail running should keep you healthier so you can enjoy the trails longer. How do you avoid the dreaded trail runner’s injuries? ITBS? Sore Plantar? Victor Felix Samson Gaddi, M.D., FPOA (General Orthopaedics, Arthroscopy and Sports Medicine) will share some body mechanism insights and ways to enjoy the trails longer. Trail chick/champ and yogini Arlene Agulto will lead the group in a Yoga Session to help us stretch and make those muscles stronger and flexible to face the challenges of the trails. NUTRITION AND HYDRATION. We will share the fundamentals of nutrition for endurance running. Be on the right track so you can optimize your preparation, race-day fueling and race recovery so you can stay on the trails longer. Heat and cold weather affects everyone. Learn how to manage it. Simon Sandoval and Alex Yap will share their experiences and knowledge with you about what gear can save you, and what you might be overlooking in your race preparation. We will have a large variety of quality gear for you to try on and run with. Simon and Alex have raced a couple of international races. They’ve been through tropical to freezing climates and have survived. PLAN YOUR RACE Race directors and veteran trail runners will shed some insight on creating a race plan that is specific to your goals. Our speakers have conquered some of the toughest local and international trail races who will share how to progress from joining short trail races to your ultimate goal races. Learn how to stick to your plan so you can be fully prepared for the big race. Our trail runners will graduate with a short trail race where they can apply what they have learned. Accomodation will be reserved on a first come, first serve basis. There will be 12 slots for bed space (six pax per room and dorm –type bed ), eight slots for hut accommodation (twin sharing mattress bed), and campsite accommodation (twin sharing tents). Participants can reserve upon payment. The event aims to generate funds to support our deserving local athletes in to augment the cost of the international races that they will join for 2017-2018. Part of the proceeds and your registration fee will be donated to the Athlete Support Fund. The event is co-presented by RaceYaya, Adrenaline Multisports and BaseKamp. Head Mentors are Sandi Menchi and Manolito Divina. 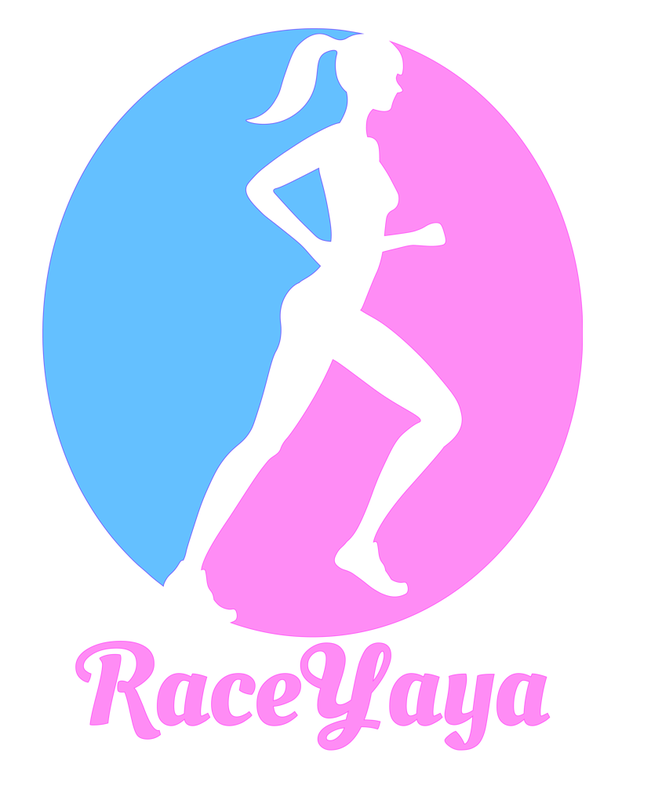 For event inquiries, contact us at hello@raceyaya.com or 09088131086.